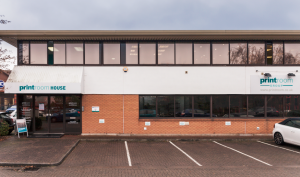 The Printroom Group is a customer-focused print agency with locations across Berkshire and Surrey. The Printroom Group was founded in 1977. Originally, we started out printing building plans for local small companies. Over the next few years we grew and started with printing business stationery, such as forms, business cards and letterheads. 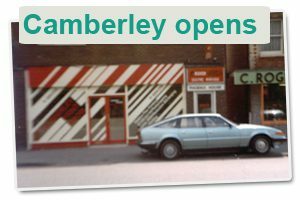 This growth led to expansion and in 1983 we opened our Camberley branch. 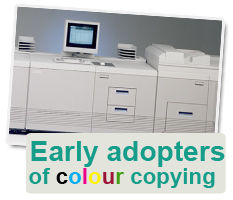 By the early 1990s we had invested in the first colour copier and had grown to employ over 20 members of staff. During the 90s we invested heavily in the latest machinery and in our employees. This continued investment helped us to grow into one of the most respected and longest established print companies in the UK. 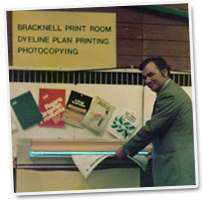 Throughout our history the company has not changed ownership many times like so many other print companies have. We now have the facilities to process and print large format signage, customisable printed merchandise, and much more. 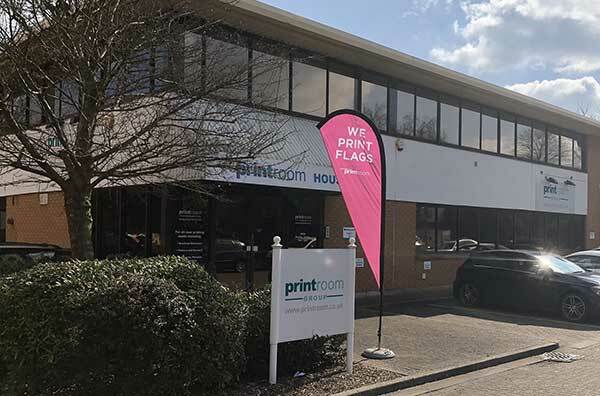 The Printroom Group offer “more than just print” with our own in-house graphic design studio, fulfilment and finishing department as well as warehousing facilities. 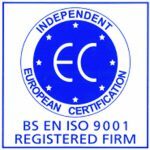 We still produce print for small local companies, but we also cater for large blue-chip organisations, such as Dell, BMW and Oracle Corporation as well as public sector and government clients, including education and the NHS. So, however big or small you are, if you need a print company you can trust that will work to your deadlines and offer quality product then look no further.